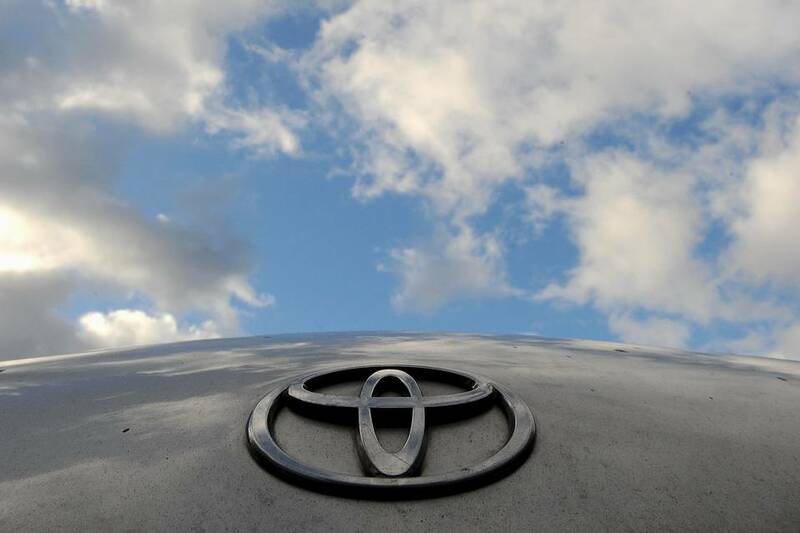 Toyota Motor Corp. said automatic brakes would become a standard feature on nearly all the Japanese auto maker’s vehicles by the end of next year, speeding up on a pledge from most auto makers to do so by 2022. The Japanese company on Monday said the feature—which detects imminent crashes and eventually engages brakes automatically if a driver fails to react quickly enough—would be on nearly all Toyota and luxury Lexus models by the end of 2017. The feature comes as part of a package of technologies on Toyota and Lexus vehicles, which includes other advanced safety systems such as lane-departure warnings. Automatic brakes are among many harbingers of fully driverless cars. For now, many vehicles are starting to offer autonomous driving technologies that can ease driving and aim to make travel safer by preventing thousands of crashes and reducing injuries and fatalities. “High-level driver assist technologies can do more than help protect people in the event of a crash; they can help prevent some crashes from ever happening in the first place," said Jim Lentz, Toyota’s North America chief, in a statement. Toyota’s move follows a pledge last week by 20 auto makers representing 99% of U.S. light-vehicles sales to make automatic brakes standard on nearly all vehicles by September 2022. Automatic emergency-braking systems use vehicle sensors such as cameras, radars and lasers to detect imminent crashes. The feature then warns drivers before engaging brakes automatically if the motorist fails to do so fast enough. Toyota’s move is likely to be followed by other auto makers aiming to show they are accelerating a timetable to meet the pledge made last week to the National Highway Traffic Safety Administration and Insurance Institute for Highway Safety. Automatic brakes are on many vehicles in the U.S. but don’t yet predominate as a standard feature. They have so far been associated with more-expensive models or offered as options, increasing pressure on auto makers to make the technology available to customers who can only afford cheaper vehicles. NHTSA officials have also separately put pressure on car makers to make the feature standard with a plan to overhaul a star-rated safety system. The new system would prevent auto makers from receiving top scores on vehicles that don’t feature a trove of advanced safety features. There are signs that auto makers are already offering advanced safety features on cheaper models. A Honda Civic that goes for about $20,000, for instance, now offers features including automatic brakes, lane-keeping assist and adaptive cruise control that changes speeds based on traffic patterns.